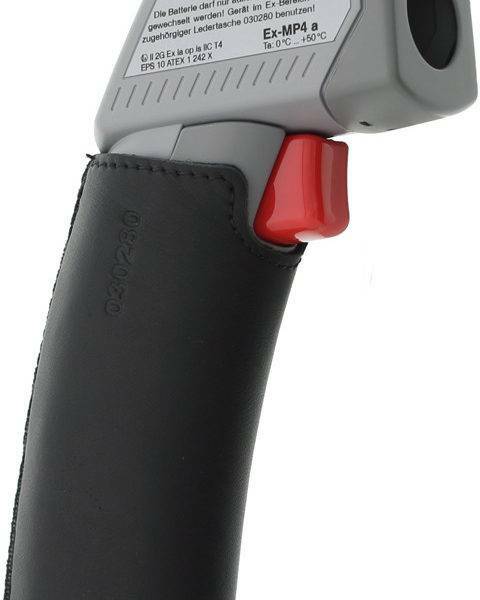 Intrinsically Safe Temperature Meter Ecom Ex-MP4 a is rated ATEX Zone 1. 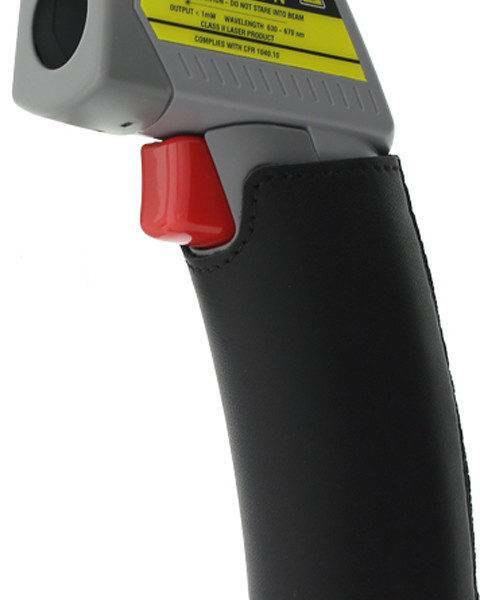 It is an intrinsically safe, non-contact temperature meter equipment that is not just robust but also exceedingly handy and easy to use instrument for temperature measuring ex-hazardous areas. It’s non-contact so you can obtain your temperature data even from long range. Fast, accurate, and low maintenance device. 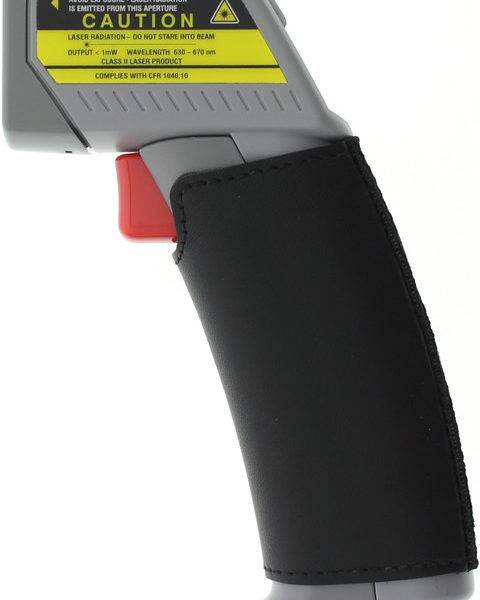 Presenting the Intrinsically Safe Temperature Meter Ecom Ex-MP4 a is rated ATEX Zone 1. It is an intrinsically safe, non-contact temperature meter equipment that is not just robust but also exceedingly handy and easy to use instrument for temperature measuring ex-hazardous areas. Since it's non-contact, you can now obtain your temperature data even from long range. 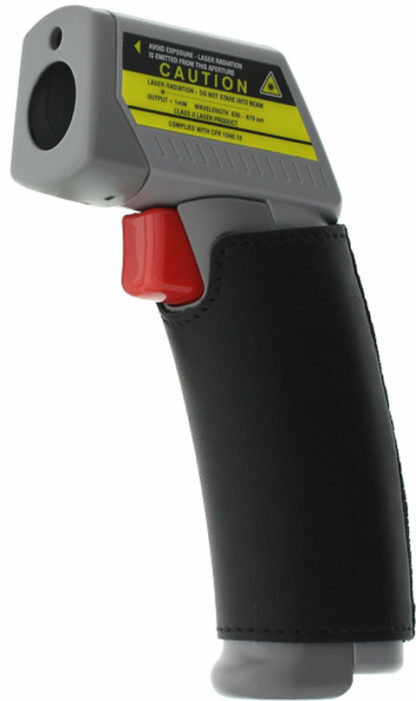 The response time of the temperature meter is fast and accurate. Pyrometers respond-to emitted energy and are around 20 to 1000 times quicker than traditional direct contact thermometer. 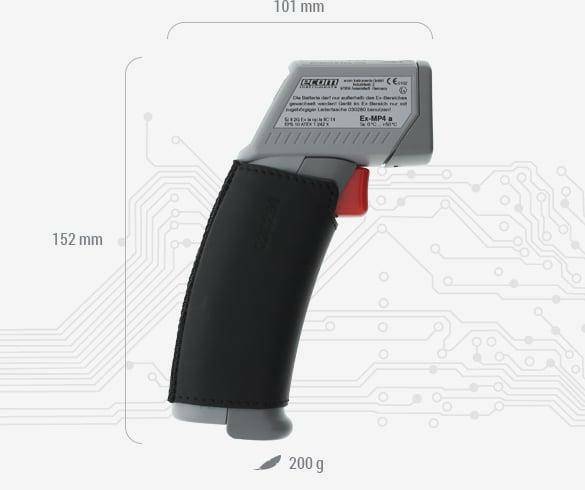 It is also Low maintenance and non-invasive because the non-contact of the detector means no wear and tear and no fixing or fastening points required on either the object or equipment. In addition to that, the temperature of the object being measured is not affected by the procedure. 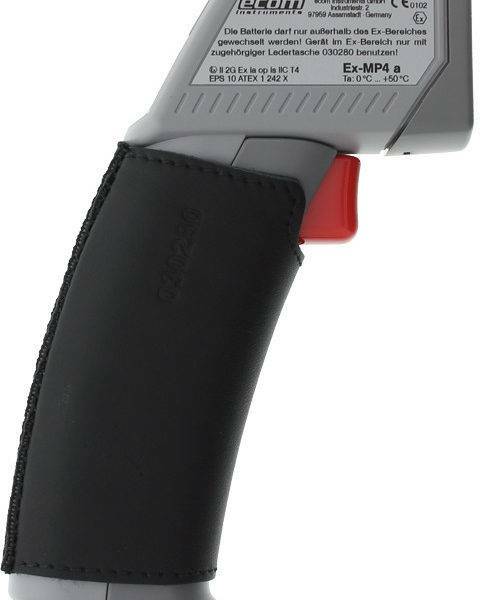 Intrinsically Safe Temperature Meter Ecom Ex-MP4 a is rated ATEX Zone 1. It is an intrinsically safe, non-contact temperature meter equipment that is not just robust but also exceedingly handy and easy to use instrument for temperature measuring ex-hazardous areas. I like its non-contact feature that makes it a low maintenance device and enables you to read temperature even from afar.